In my last post, the spotlight was on flaxseed’s potent fibre perks but there’s much so more goodness to this little seed. Flaxseeds appear to offer an arsenal of weaponry in the battle against some common cancers. Numerous studies are showing protective effects of flaxseeds on both the prevention and spread of cancers including breast, ovarian, prostate and colon cancers. But first, the flax-breast cancer research. Much of the scientific investigation in this area has taken place right here in Canada. But it’s not surprising considering that Canada is the largest producer and exporter of flax in the world. A group of compounds in flax known as lignans play both an antioxidant and an anti-cancer role. Lignans act as phytoestrogens – phyto meaning plant. In some cases, they counter estrogen’s effects and lower estrogen readings but in other, they act in an estrogen-like manner leading to higher estrogen levels. It’s when they counter estrogen’s effects, that lignans can have anticancer action. Lignans are also found in whole grains such as barley, millet, oats and buckwheat along with legumes and some vegetables. But flaxseed outranks all other sources containing 800 times more lignans than any of its competition. As a result of the question of how the lignans might work, scientists were unsure of how eating flax might affect breast cancer in those who are undergoing treatment for a certain type of the disease. But University of Toronto research shows that combining flax with the treatment, a drug called tamoxifen, led to cancer suppression in a number of ways. Other research shows that flax can lower blood levels of hormones like estrogens in post-menopausal women, especially those who are overweight. And as their estrogen levels tend to be higher it’s these women who are most at risk for this type of breast cancer. 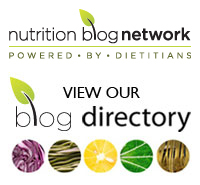 A recent review looking at the flaxseed-breast cancer connection, which included a total of 10 studies, makes flax look very rosy indeed. The seeds were not only linked to protection against the spread of breast cancer cells but also preventing the disease in the first place. But there is one caveat about these seeds and breast cancer. Animal research suggests that pregnant women should not regularly consume flax due to the phytoestrogens contained. In animal studies, regular flax consumption during pregnancy increased the risk of breast cancer in the female offspring. While there is much less research, investigations looking at ovarian cancer-flax associations are also looking very promising. If you’re a male, there are also benefits in terms of prostate cancer treatment. Eating flaxseeds regularly has been shown to reduce the spread of prostate cancer cells. The oil is also not very stable – it must be kept refrigerated and should not be heated. The seeds, on the other hand, come in their own protective coating, defending the oil from harm in cooking and baking. 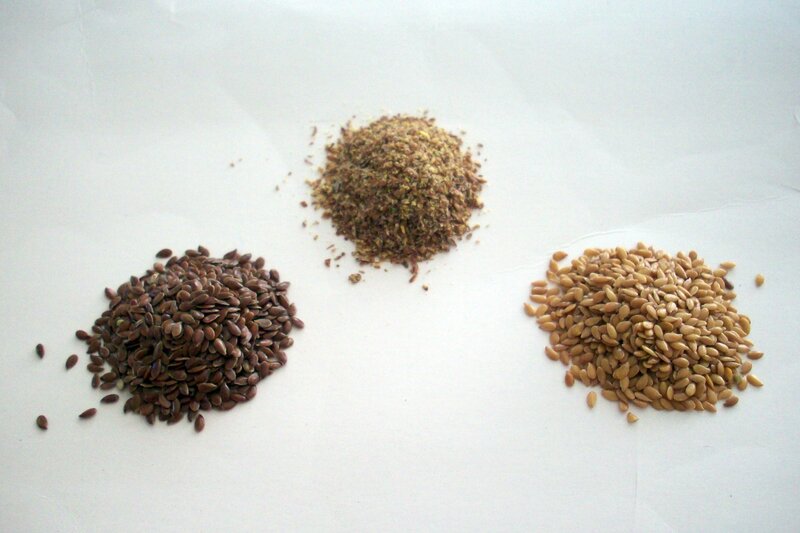 When it comes to choosing between flax oil and the seeds, consider what each supplies. The oil does contain the omega-3 fats but the seeds offerings far outweigh that. Choosing the seeds – a whole food – besides supplying fibre, also provides potential interactions between various compounds contained. To reap the maximum health benefits of flax, the seeds must usually be ground. But one Canadian company offers a yummy crunchy roasted version which you can eat whole. Enjoy them plain as a snack to munch on. They’re available at select stores or online . A tasty portable option is their 15g “to go” pack. Whatever your choice, the important thing is that you’re asking for just the flax, please! For more information and recipe, check out the Flax Council of Canada. Are you a flax or flaxseed oil fan?